Hi there! My name is Slava. I'm from Ukraine (it's in Eastern Europe). 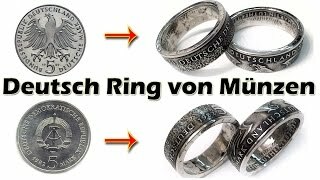 This channel about my hobby - making rings out of coin ("coin rings" or "rings from coins"). Step by step this my hobby turned into a small business! 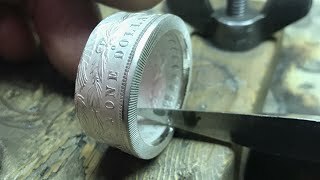 It's surprising that a simple coins can be turned into a beautiful rings! I love to do it! 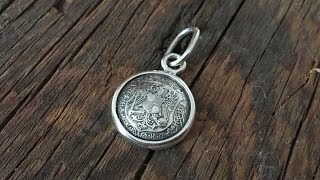 I put in it all my time, my jewelery experience and my soul! Things made with love and inspiration carry positive energy. And it's really true! 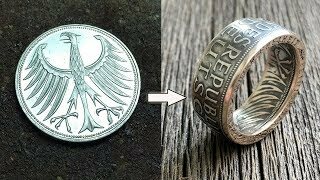 I have my own online stores on Etsy, Ebay, Amazon etc., where you can buy my amazing coin rings! 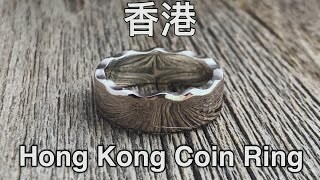 My main store - http://coinringsstudio.com . WELCOME! 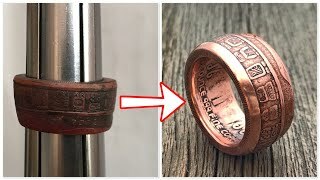 Morgan’s Rings. 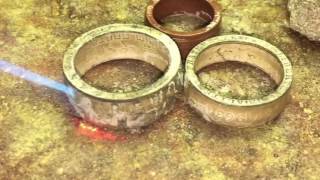 Short slideshow about making process. 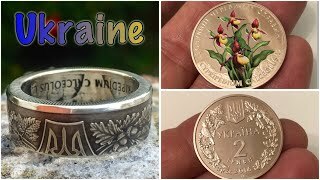 🌻 Ukrainian Coin Ring. 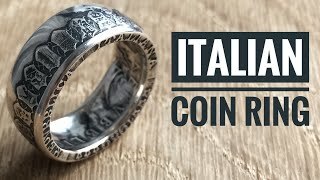 Absolutely Fantastic Coin Ring! 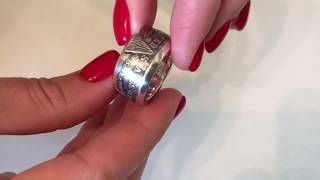 Coin Rings Studio channel is new to VideoAmigo. 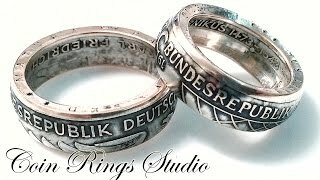 What category is Coin Rings Studio in?